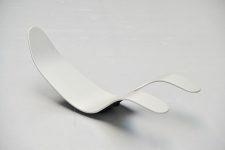 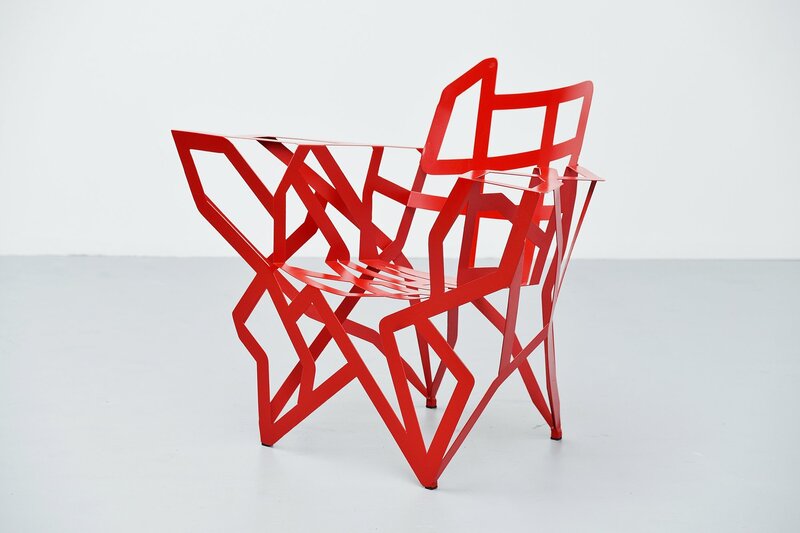 Extraordinary chair designed by Gerard Coquelin, manufactured in his own atelier in France 1990. 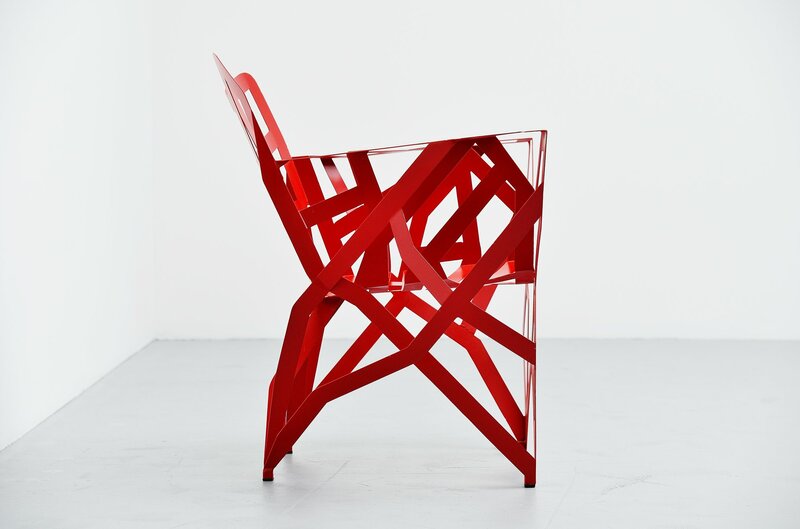 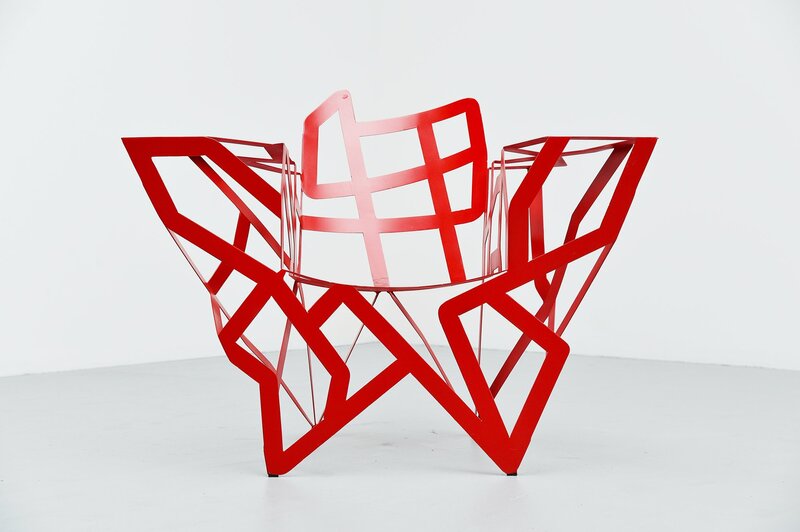 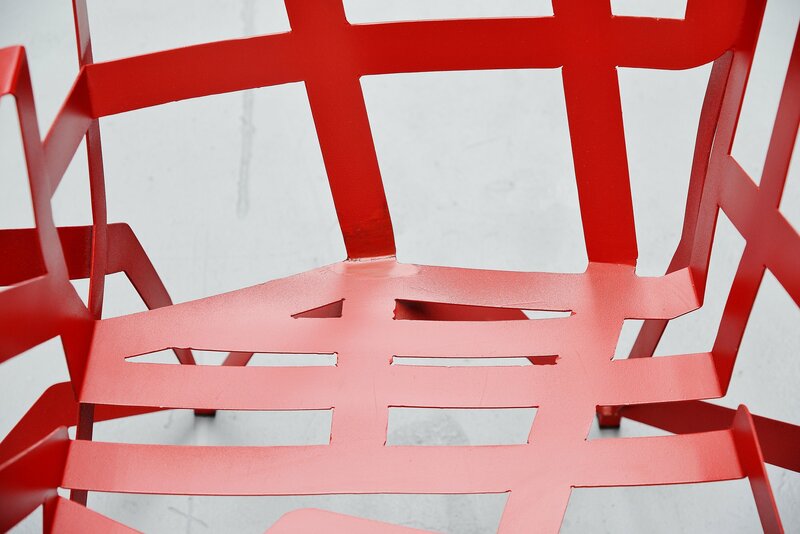 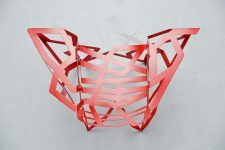 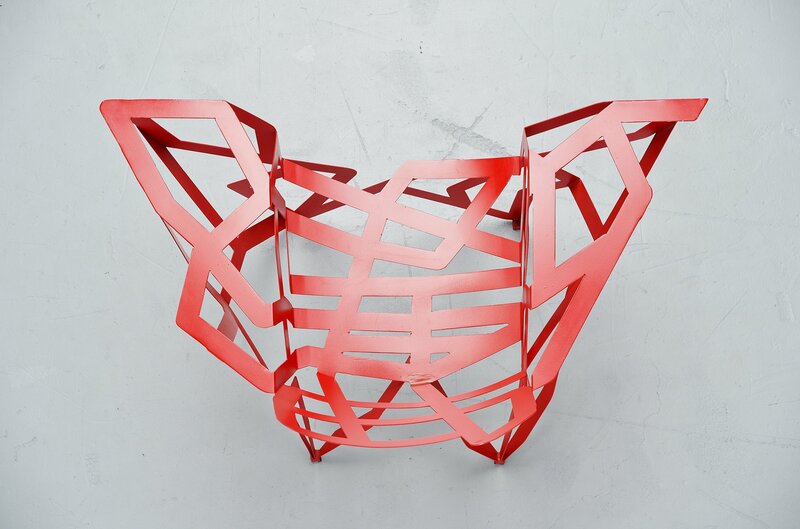 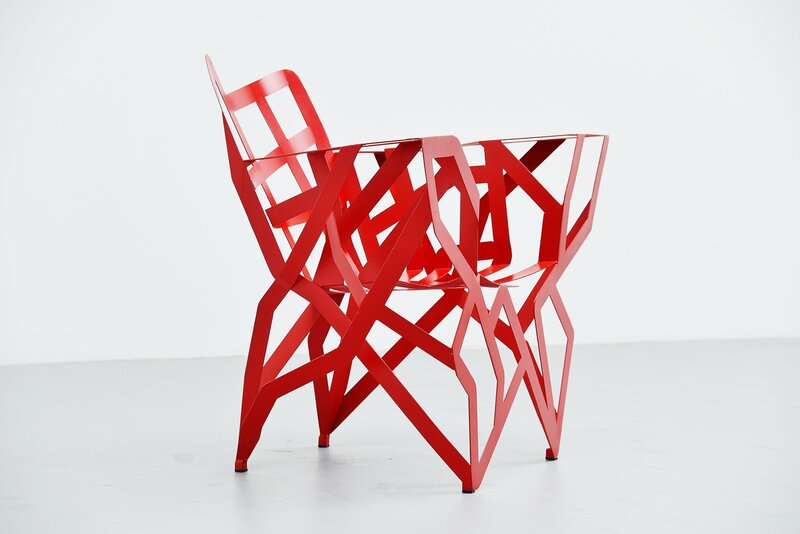 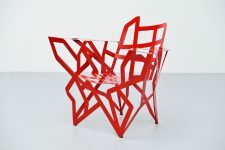 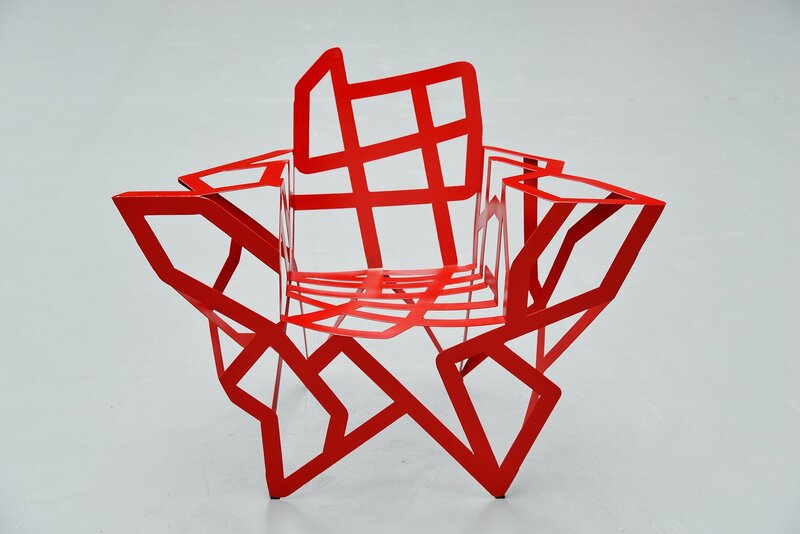 The chair is made of red painted metal, completely welded into perfection. 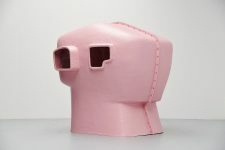 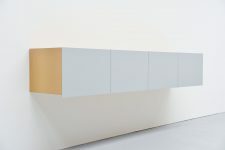 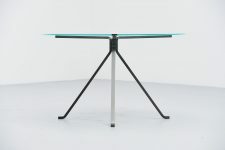 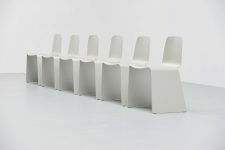 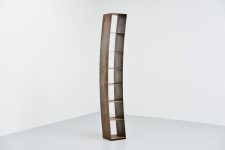 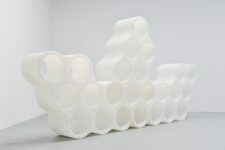 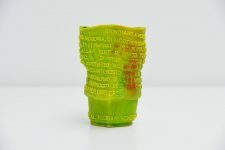 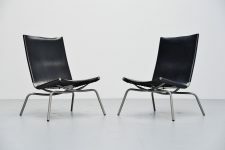 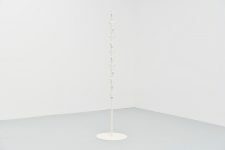 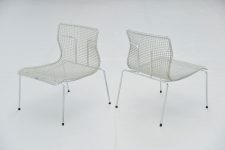 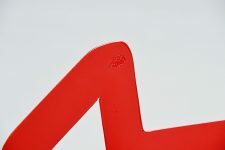 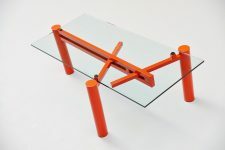 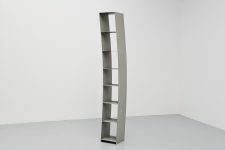 Gérard Coquelin was born in 1947 and Since 1980 he designs and makes contemporary furniture and sculptures combining conviviality, comfort, originality and humor. 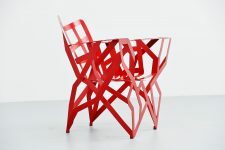 This chair is a good example of that. 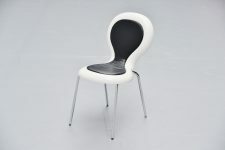 The chair is in good condition but the back of the seat has a professional repair. 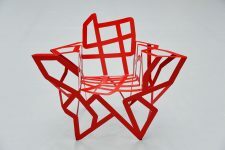 Very decorative chair.